Apple has announced that its annual Worldwide Developer Conference (WWDC) will run from June 8 to 12, and will be held at the Moscone West center in San Francisco. 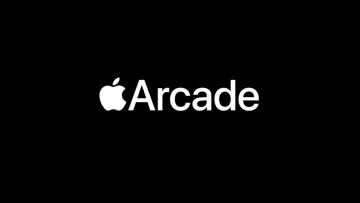 The event is typically focused on Apple's software and platforms, rather than on launching new devices, so it's best not to get your hopes up over the possibility of any new hardware making an appearance there. 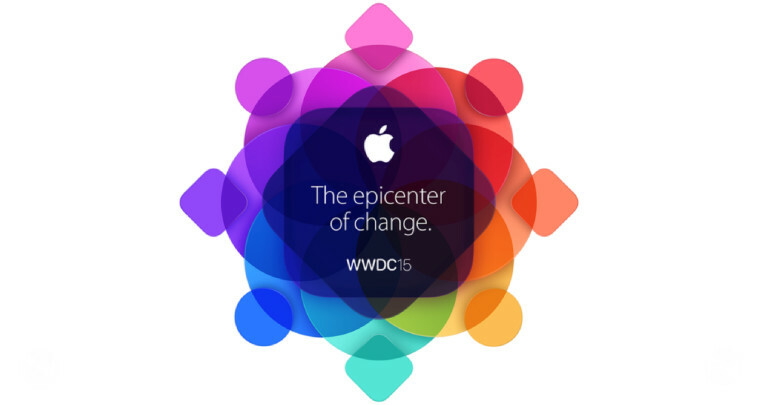 Apple is promoting WWDC15 under the theme 'The epicenter of change'. 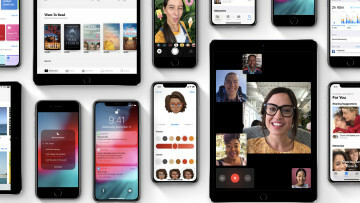 Phil Schiller, Senior Vice President of Apple's Worldwide Marketing, said as part of today's announcement: "We've got incredible new technologies for iOS and OS X to share with developers at WWDC and around the world, and can't wait to see the next generation of apps they create." 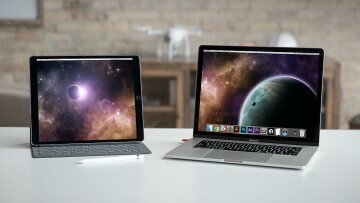 It's possible that we'll see iOS 9 and OS X 10.11 make their debut there, and widespread reports in recent weeks have suggested that Apple will also announce its long-awaited streaming music service there, following its acquisition of Beats Music last year. We may also see new opportunities for developers in the Apple Watch space. Developers wishing to attend WWDC15 will be able to apply for tickets priced at $1,599. 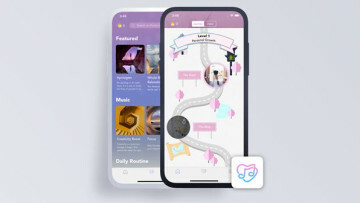 In order to apply, you must be registered on the iOS Developer Program, iOS Developer Enterprise Program or Mac Developer Program. Developers will be randomly selected from the pool of applicants, and the company will let you know if you've won the right to purchase a ticket by April 20 at 5pm PT.